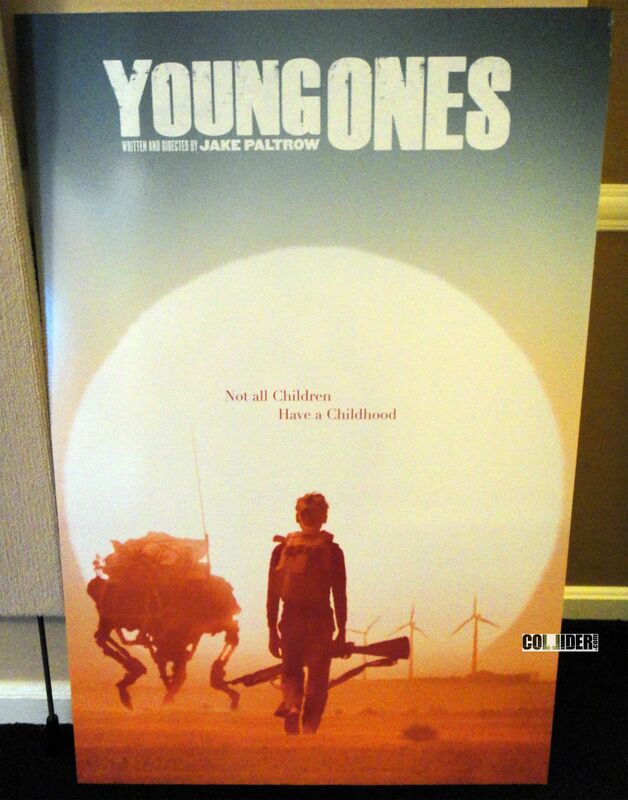 Straight from the American Film Market, we’ve got the first promo poster for the sci-fi pic Young Ones. The film is director Jake Paltrow’s (yes, the brother of Gwyneth) first since his 2006 feature directorial debut The Good Night. While info on the pic is scarce, the film is said to have Elle Fanning attached to star in a story set in the not too distant future where water is a scarce commodity (per Ion Cinema). The film centers on a cowboy grieving over the death of his father when he finds out that his father’s killer has just moved in with his sister. Greenberg and The Squid and the Whale writer-director Noah Baumbach may or may not be producing the pic, which sounds like an intense character drama highlighted by touches of sci-fi. The promo poster boasts the tagline “Not all children have a childhood” and features a young boy carrying a gun, against a desert-like landscape augmented by what looks to be a large robot/machine. Hit the jump to check it out. 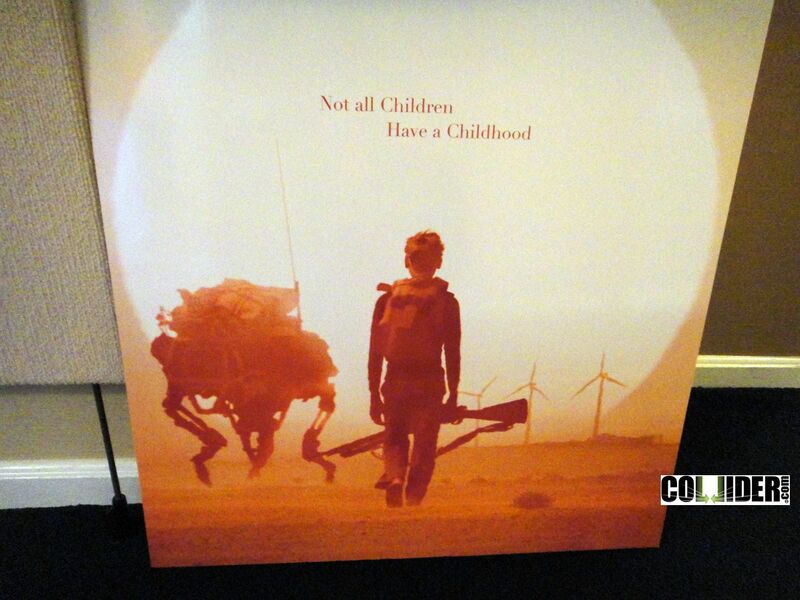 Click here for all of our AFM coverage.